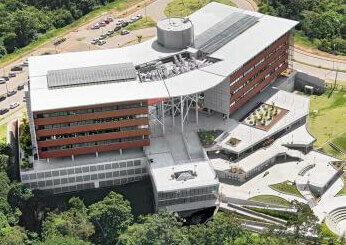 The Gonçalo Moniz Institute is the unit of the Oswaldo Cruz Foundation in the state of Bahia. 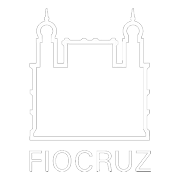 This site is governed by the Open Access to Knowledge Policy, which seeks to guarantee to society free, public and open access to the full content of all intellectual work produced by Fiocruz. The content of this portal can be used for all non-commercial purposes, respected and reserved the moral rights of the authors.